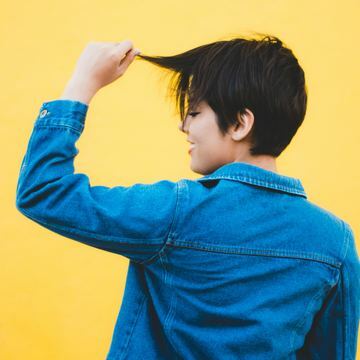 A new test from EDC-Free campaign supporter The Danish Consumer Council THINK Chemicals reveals that the hair wax “Kérastase K Short Mania” from L’Oréal contains a chemical (polyaminopropyl biguanide) that is prohibited in cosmetics. The substance is a suspected carcinogen and therefore banned for use in cosmetics in the EU. L’Oréal has decided to withdraw the product from the market. IdHAIR waxes are a very popular brand in Denmark. Unfortunately, hair waxes from IdHAIR are also among the products that fail the test. IdHAIR contains the substance chloroacetamide which is allergenic and suspected to affect the ability to reproduce. The Danish Environmental Protection Agency states, that the substance is not prohibited. But a possible ban is being discussed in the EU.